Seasonal creek on this wooded parcel in Klickitat Mountain Meadows. Affordable price for recreational and residential use. 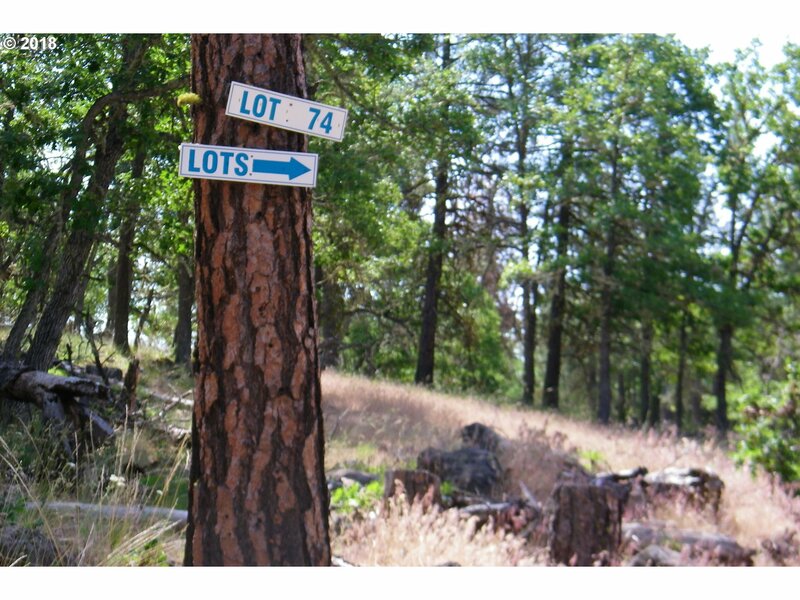 Thousands of acres of Department of Wildlife and timber company land nearby. Cash or for a qualified buyer, an owner contract is an option with 25% down, 6% interest, paid off in five years. $282.74 monthly payment would amortize.